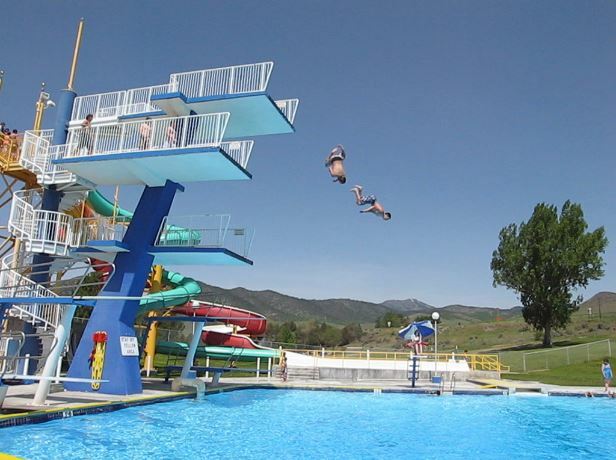 The Diving Tower is a thrill for those brave enough to leap from its 5, 7, and 10 meter heights! Four springboards flank the platform tower making this a diver's paradise. Tower waiver must be signed by patrons before use of the diving tower. 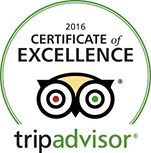 Patrons under age 18 must have parent or court-appointed legal guardian sign the waiver too. If you are under the age of 18, you must be at least seven (7) years of age. Please read all rules and risks carefully before signing waiver and using tower.